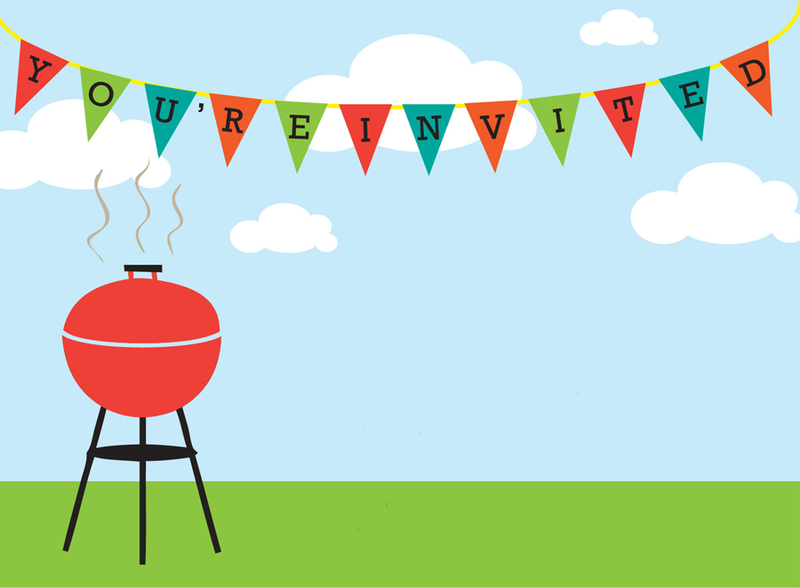 Join Friends of McLean Park and House for an old fashioned, summertime BBQ. Lunch will feature the famous Lion Burgers from the West Linn Lions Club (vegetarian option available). Entertainment will include a live bluegrass band, lawn games and a visit from COWL, the city’s owl mascot! Tickets – which include lunch – are $8 in advance and $10 at the door. Children 10 and under, $3. Tickets may be purchased here.